If you’re an experienced caravanner you will probably be familiar with some of the common unwritten rules of caravanning. 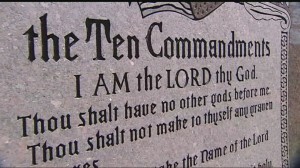 Keeping true to the style of the original Ten Commandments, I’ll leave you to interpret these as you will. 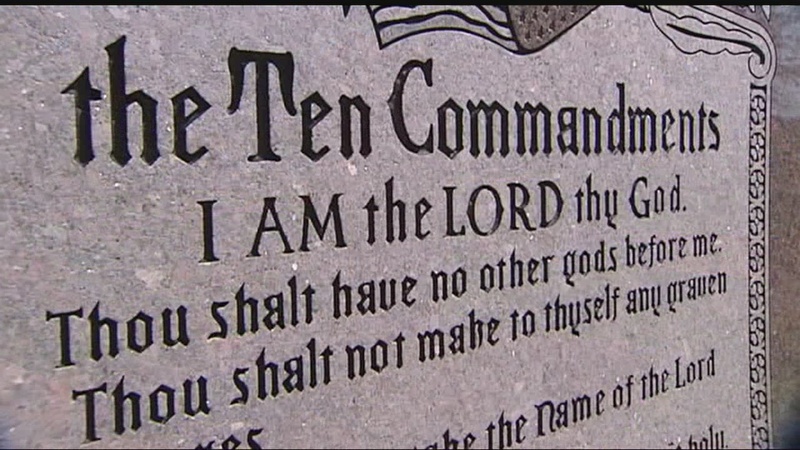 Got any commandments of your own to add? Post them in the comments section below! My husband and I have just started to go caravanning! I think it’s a great lot of fun! It’s definitely our new favorite hobby. I’m going to have to make a list of these commandments for our wall! 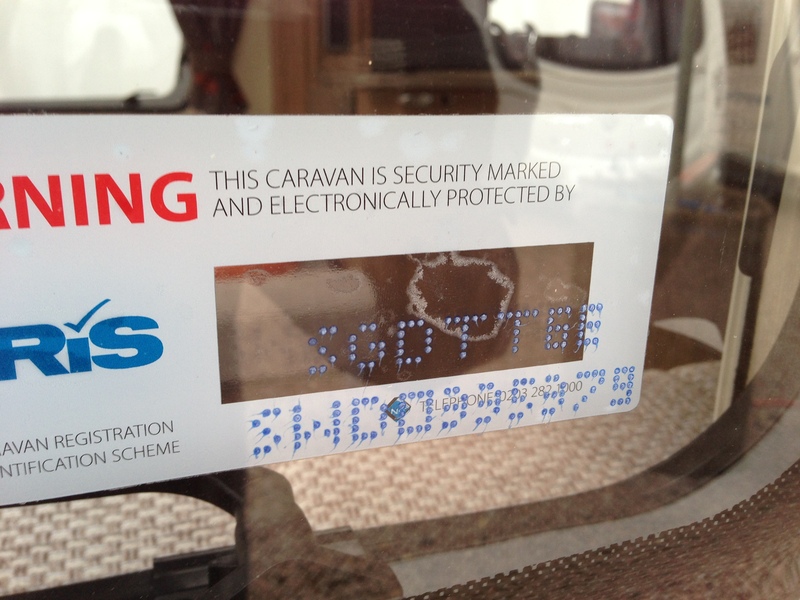 Great – welcome to the world of caravanning! We have just purchased our first caravan and really looking forward to seeing what it’s all about. Does any one have one that can take a pic and email it to me ?